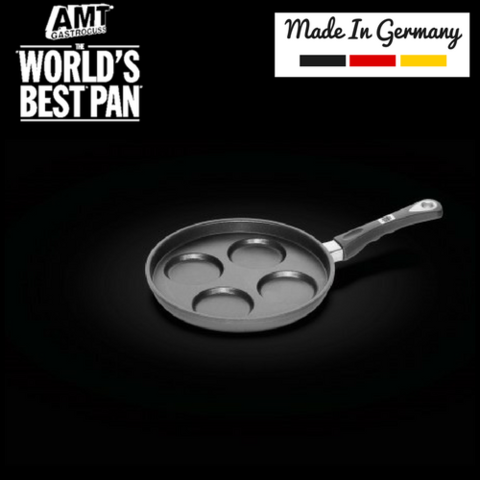 AMT are masters at manufacturing high quality aluminium cookware. 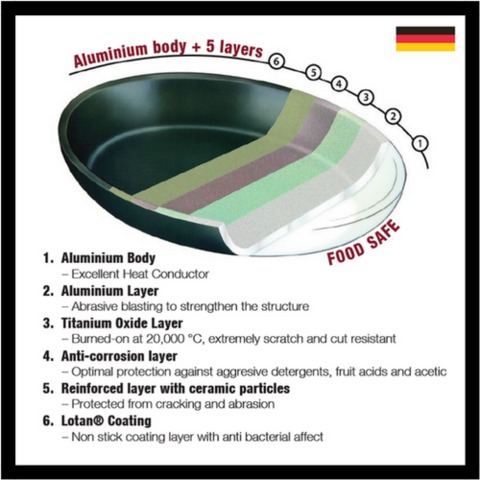 Their excellent quality products has been proven many times by independent authorities, and have won numerous awards. 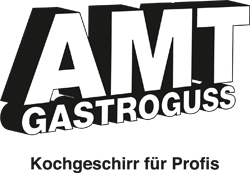 All AMT products are dishwasher safe.